Jonathan Silver co-founded The Forward Movement. He is an educator, writer, and design activist. You can find more of his work here. Dylan co-founded The Forward Movement to educate society on the importance of inclusion for all and to bring awareness to physical and social barriers that exist currently exist. For his work since 2016, he was the given the David C Onley award for Leadership in Accessibility in 2018 by the Honourable Lieutenant Governor Elizabeth Dowdeswell. 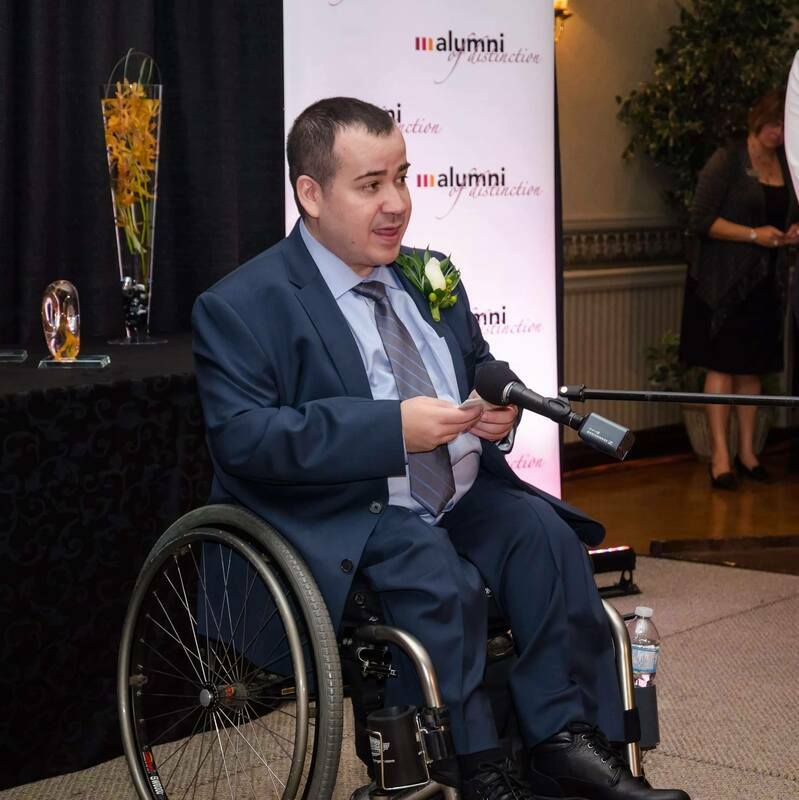 Anthony Frisina is an accessibility and inclusion advocate with 20+ years of experience helping bring down barriers. Since joining The Forward Movement, he has helped organize events with Toyota Canada, the CFL's Hamilton Tiger Cats, Western University and more! He also works at Mohawk College.